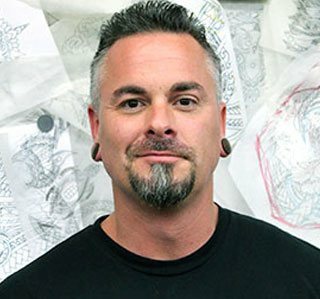 Seth Reynolds is founder of the Funhouse Tattoo of San Diego and visionary behind the new International Guesthouse Tattoo Shop. 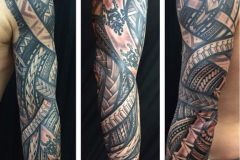 He has been tattooing for nearly 20 years and has a degree in Illustration from the Fashion Institute of Technology in Manhattan. 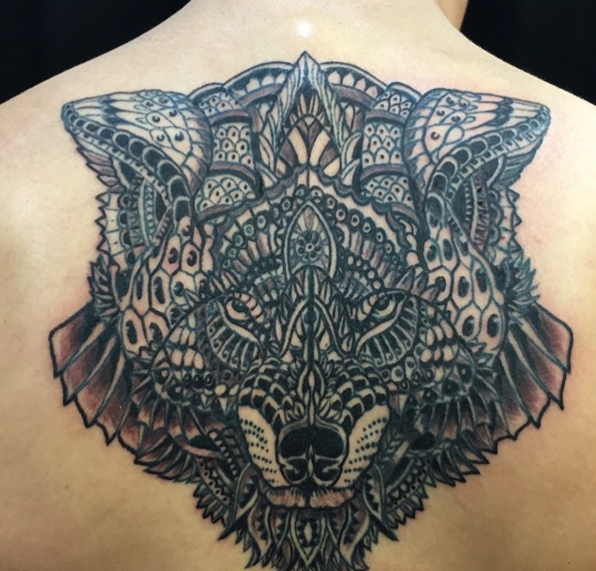 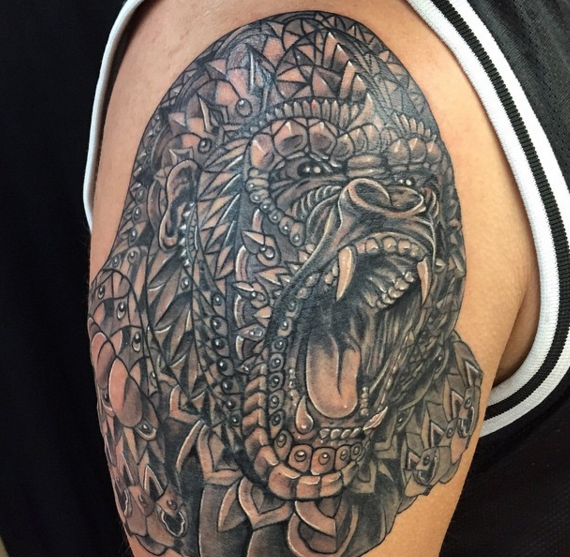 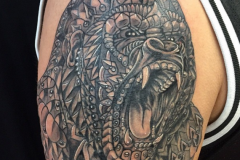 He has cultivated new and paralleled mecca for artists and creators in Pacific Beach that come to together to serve the common purpose of creating tattoo masterpieces. 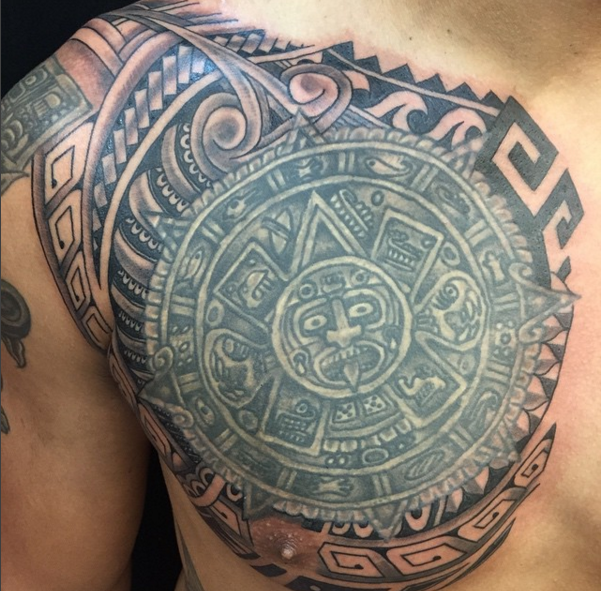 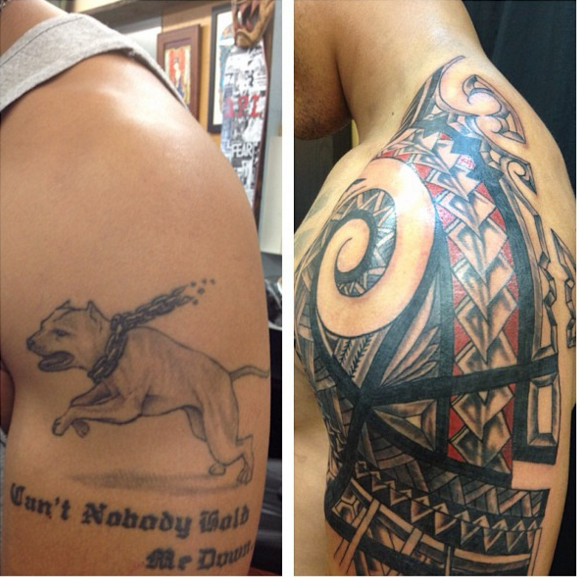 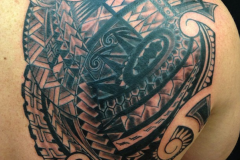 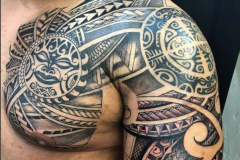 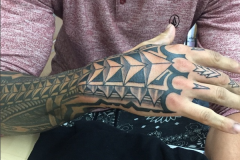 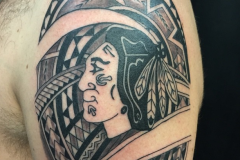 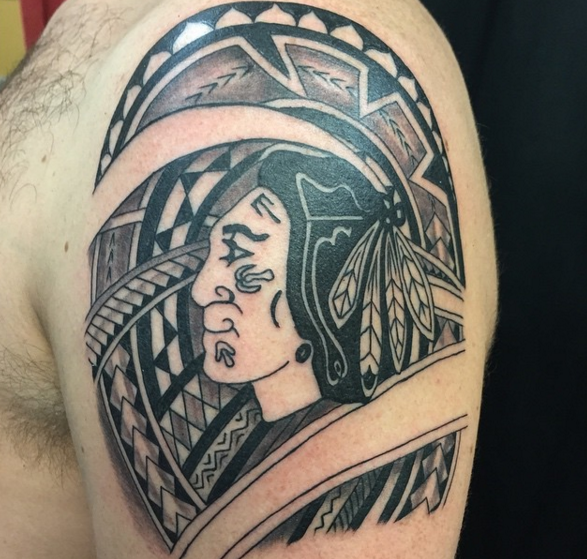 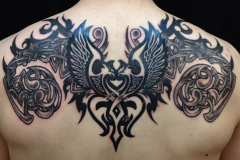 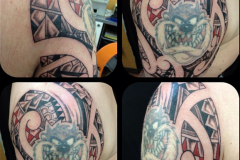 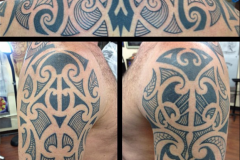 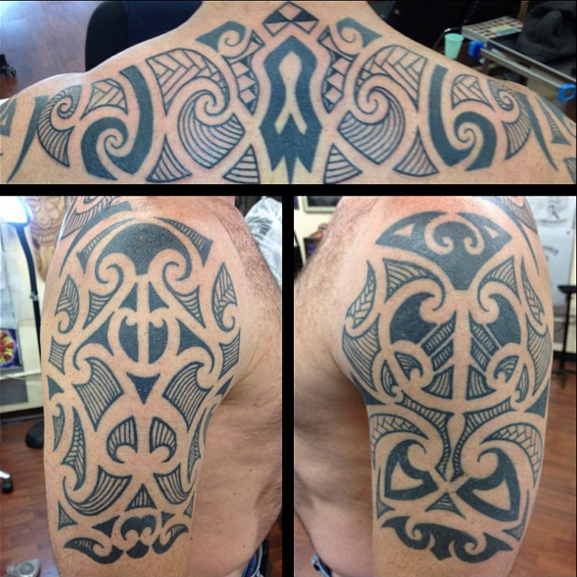 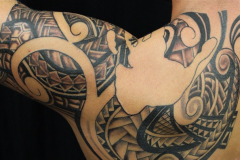 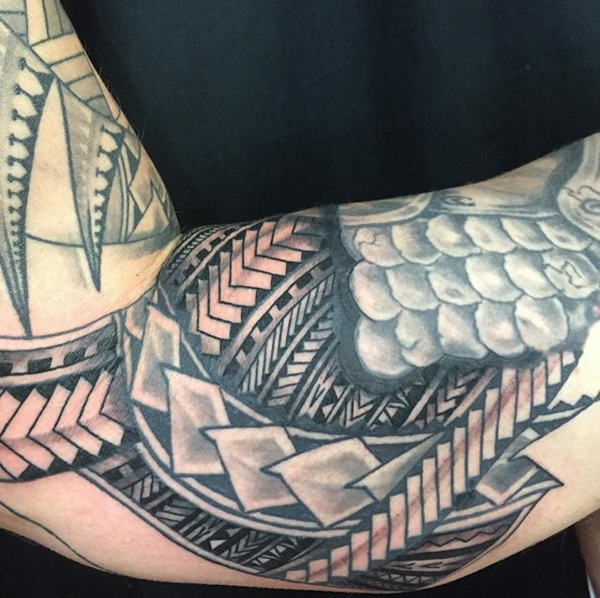 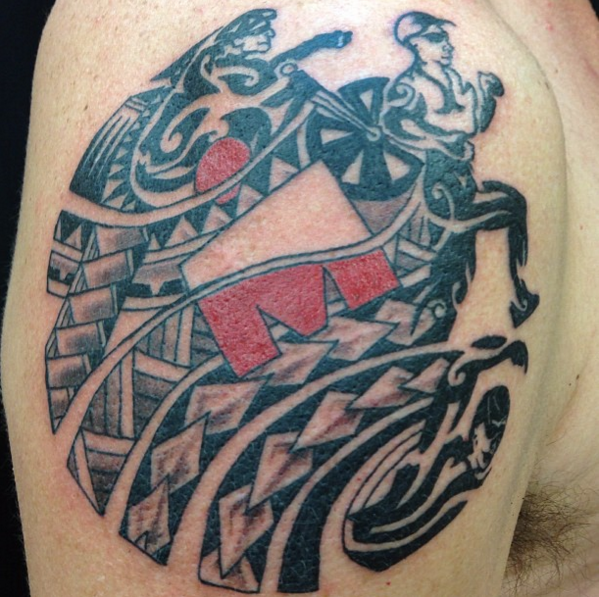 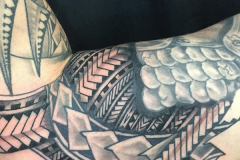 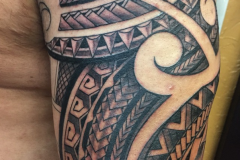 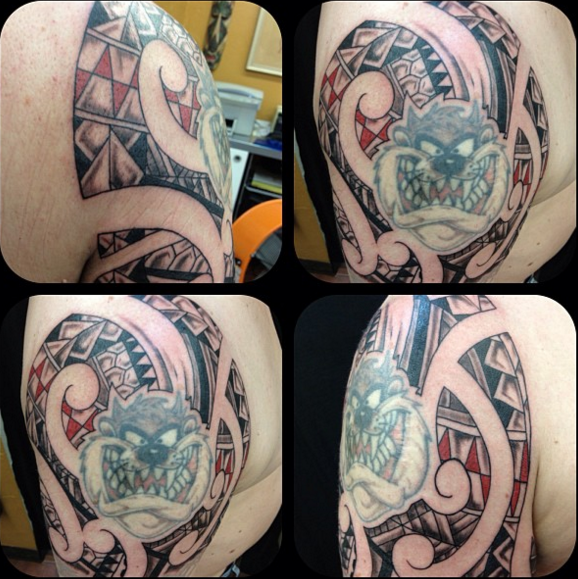 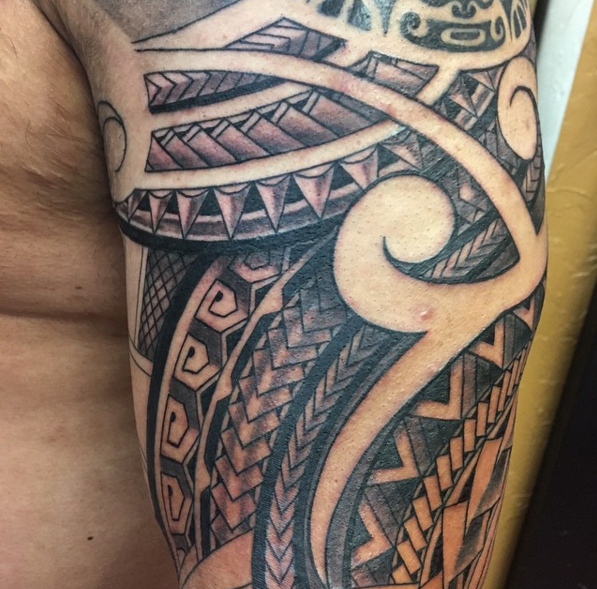 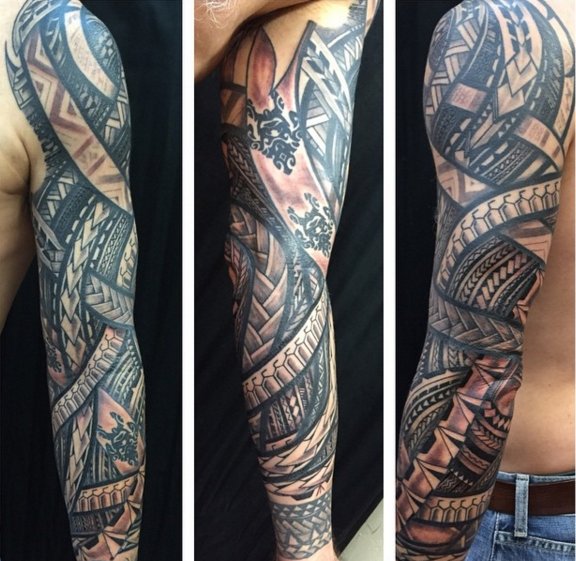 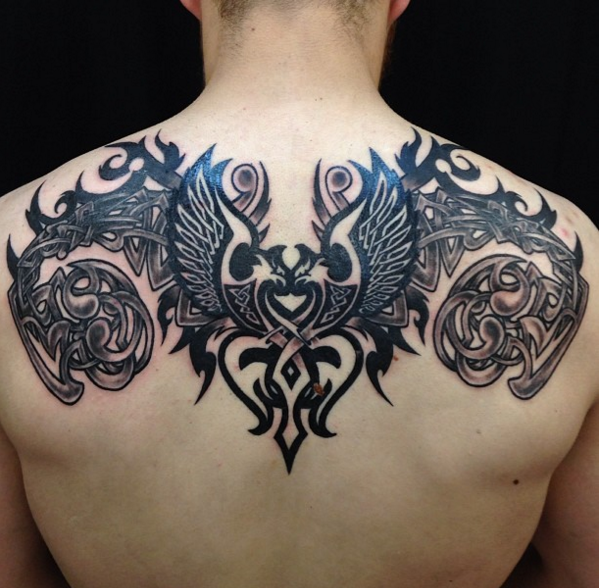 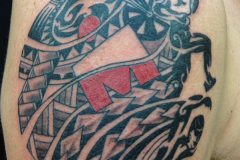 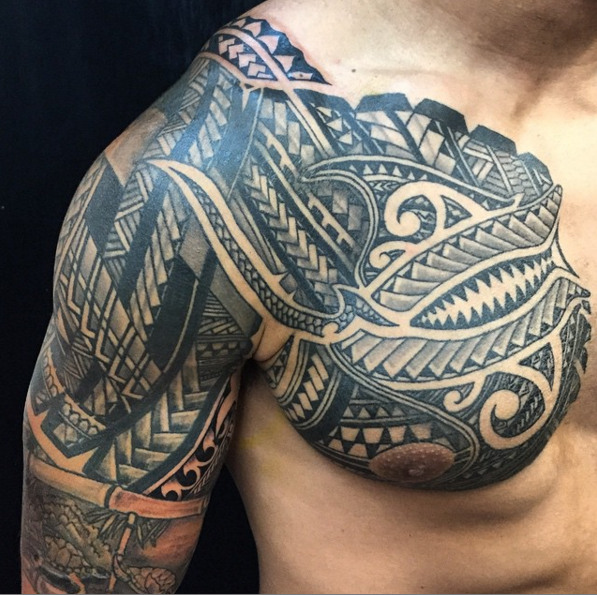 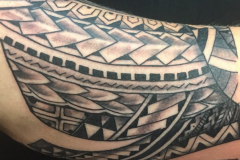 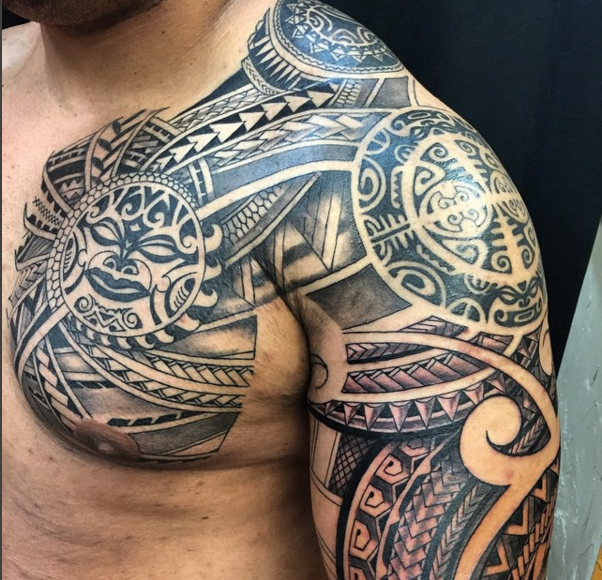 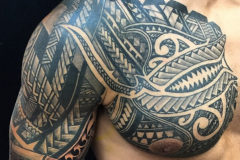 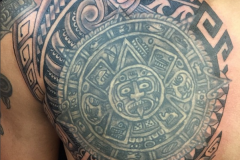 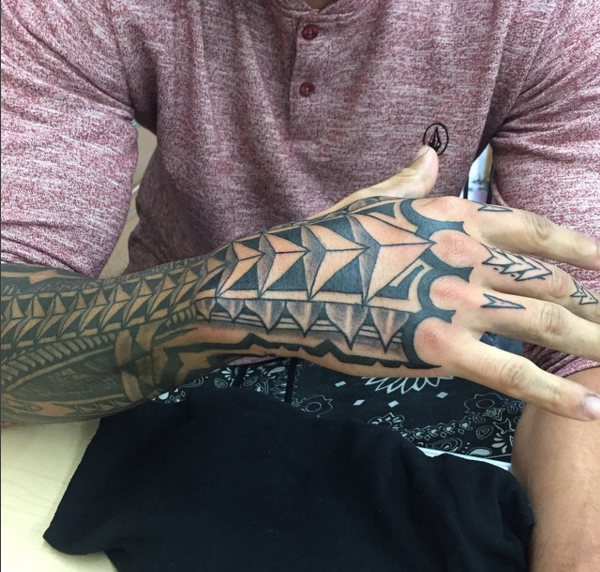 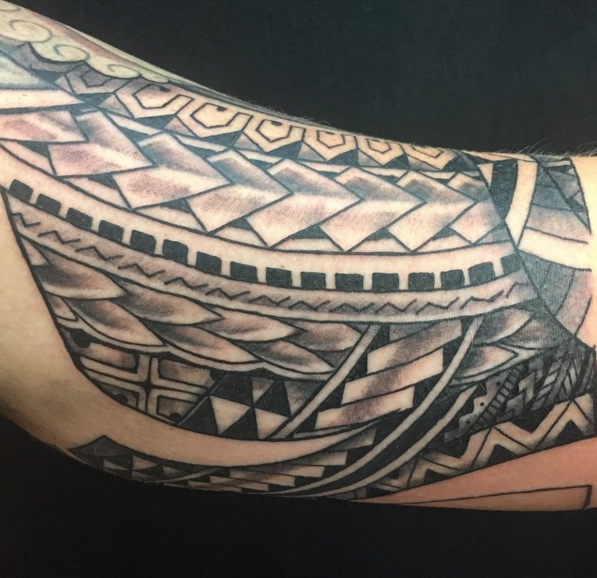 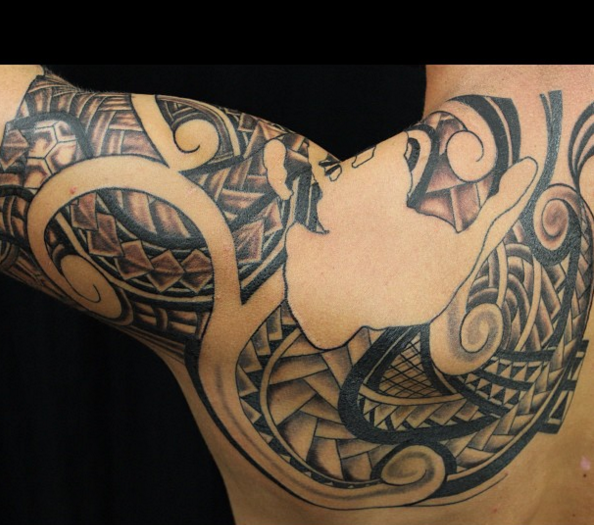 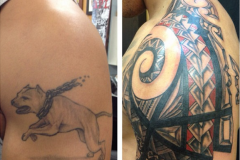 His reputation in the tattoo community is known around the world for his work in polynesian and tribal style tattoos. 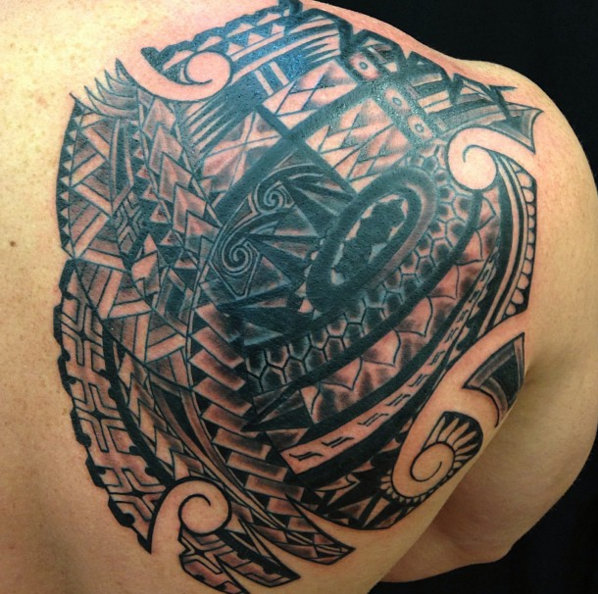 Seth was a consultant for the film, The Hangover 2 and has numerous awards under his belt. 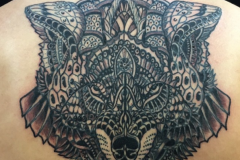 Seth’s new location is designed to bring the most renowned artists in the tattoo community from around the world right here to Pacific Beach, San Diego. 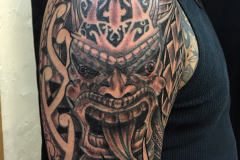 By hand selecting his talent, he has created a world-class dream team of artists that brings a diverse and unique tattoo experience to the local community unlike San Diego has seen before. 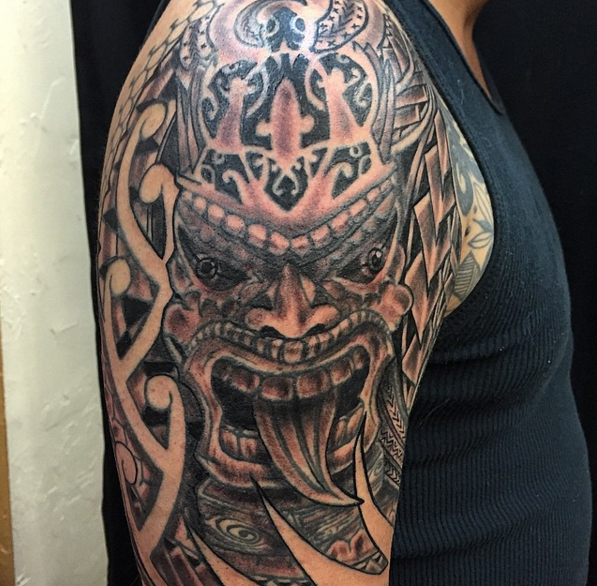 Contact Seth today to collaborate on your next piece.